Marisa D. Aceves. Heatscape 1. digital photography 2016. 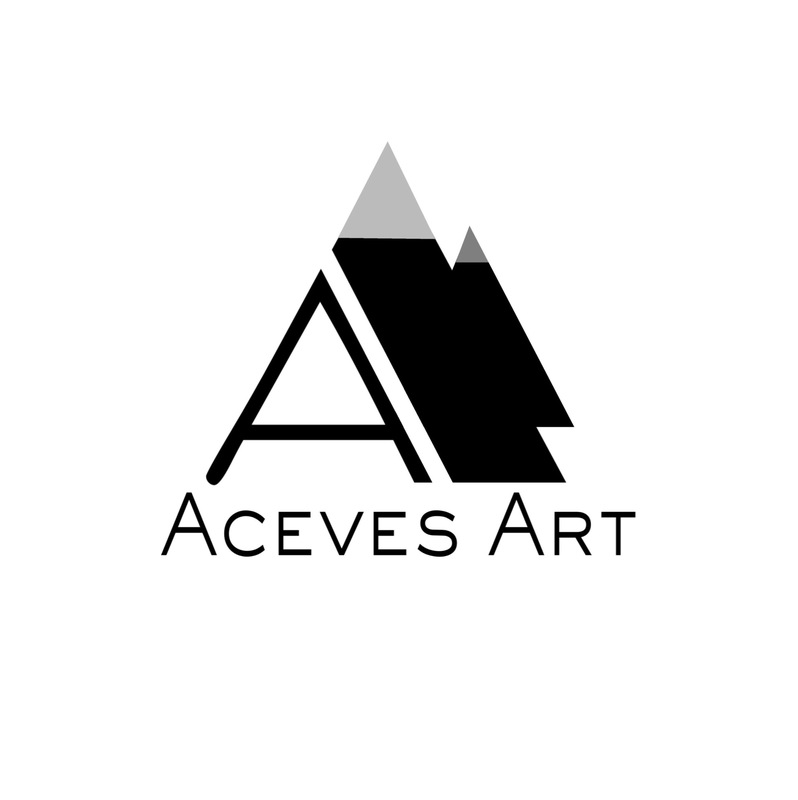 To check out more of my work, please visit acevesart.com. A virulent muse spreads her flesh and desire throughout the factory. As the room spins, steam bubbles, burdened by the summer heat, hitch a ride on the backs of their spiritless, affluent neighbors. Sealed neatly inside this commercial package, society groans while the youth quake. Good posts, Very nice photos; Beautiful blog. Thank you 😊. It will be a special privilege to check them out! Heading on over to your sight to have a look!